View More In Address Labels. 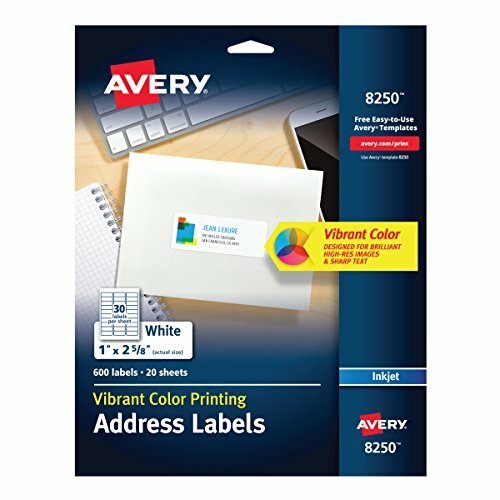 Matte white addressing labels for inkjet printer. Special coating provides vivid color and sharp text for brilliant, high-resolution color images from your inkjet printer to your labels. Guaranteed printer performance in HP, Canon, Epson and other popular printers.